Now time to care the dental problems of you and your family too. 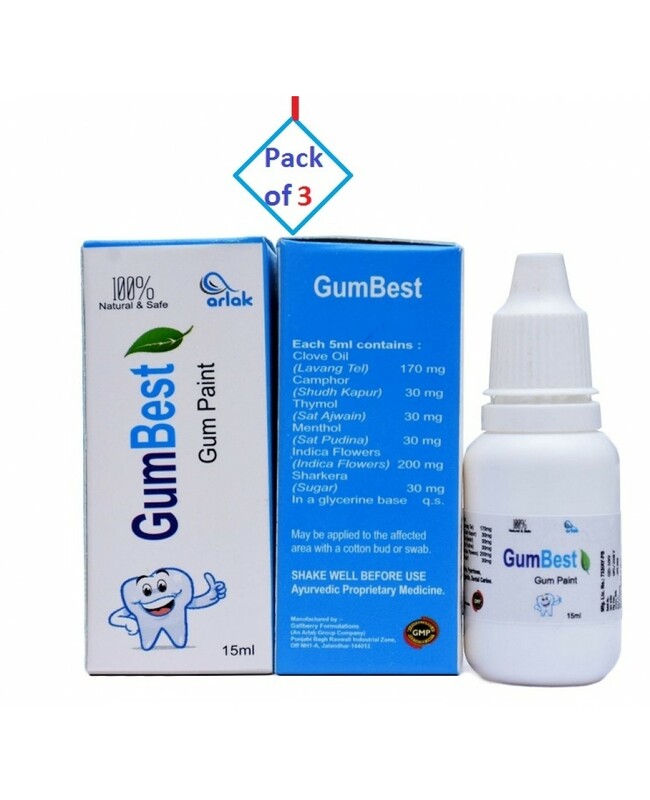 Get Arlak Gumbest Pack of 3 from Healthbuffet and get complete oral care solution. 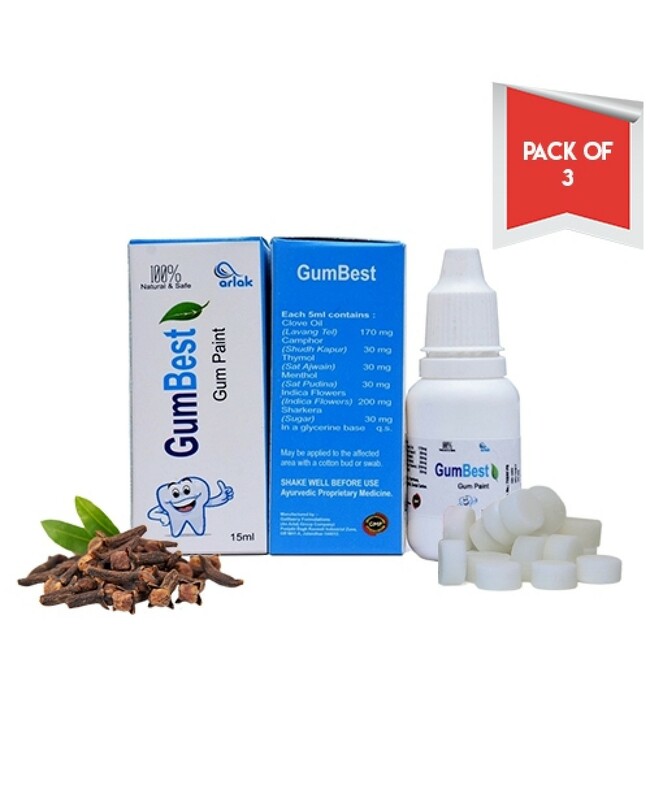 It consists of best ingredients that provide complete oral care solution. clove oil 170mg, camphor 30mg, thymol 30mg, menthol 30mg, indica flower 200mg, sharkera 30mg.